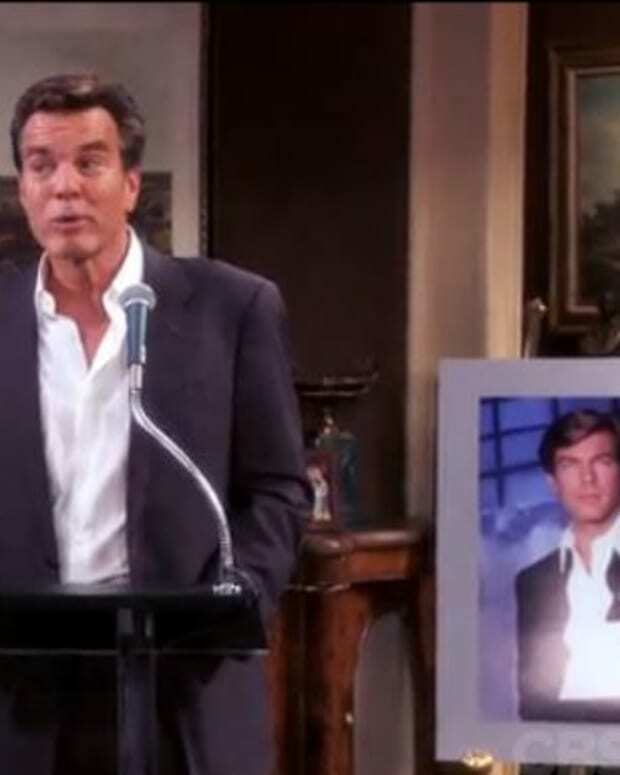 Peter Bergman on Kay's Y&R Tribute: "These Episodes Are Definitely For The Longtime Viewers"
It&apos;s always nice to see a see a soap star from one network promoting their suds on another channel. 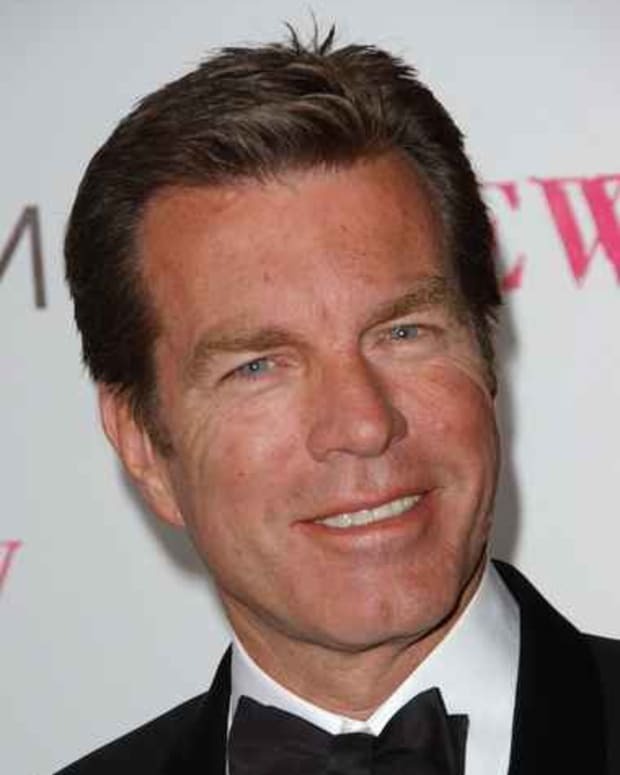 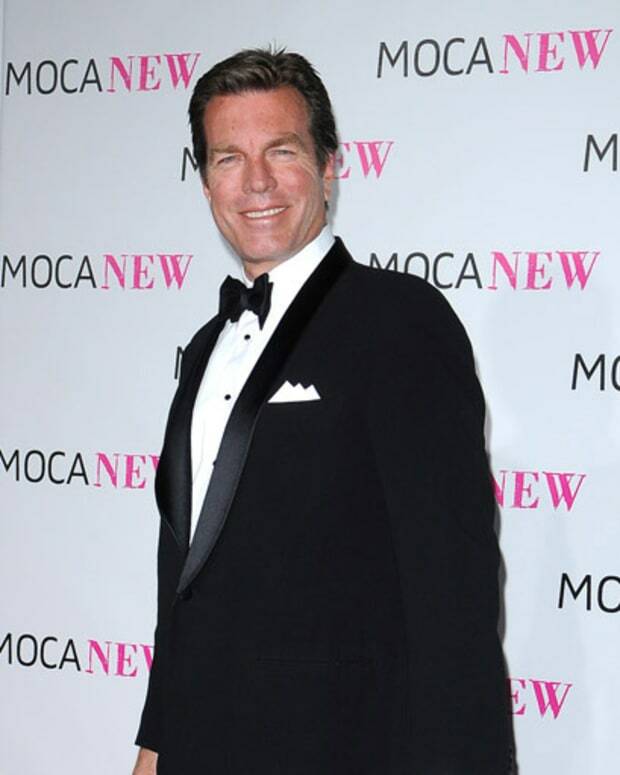 The Young and the Restless&apos; Peter Bergman spoke with Today.com about the memorial for Katherine Chancellor (Jeanne Cooper) and how it will impact viewers. 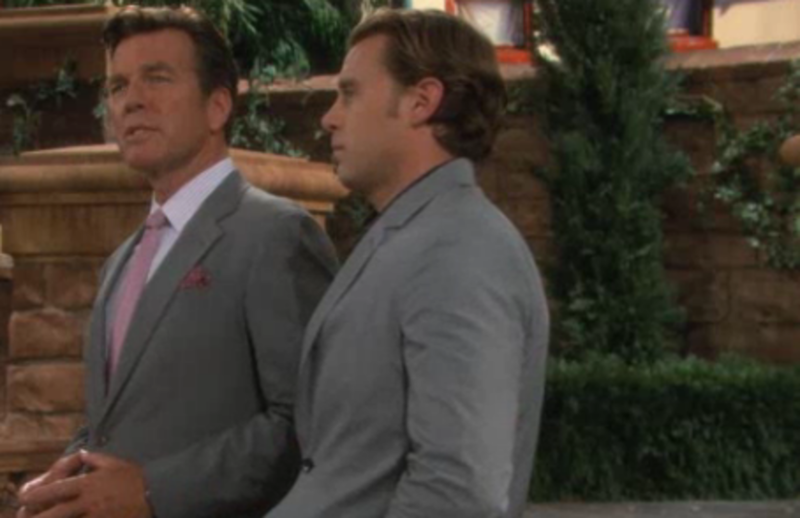 Watch the clip after the jump!